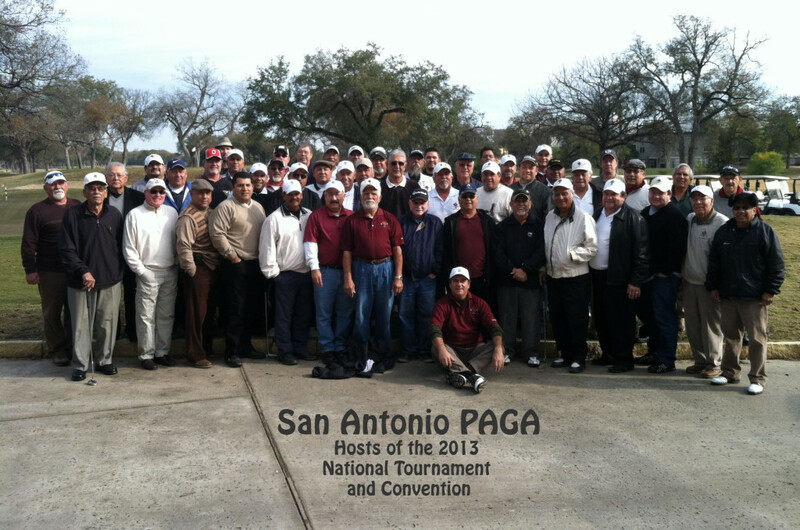 Organizing tournaments for men, women and junior golfers. Support civic and charitable organizations. Award Annual Scholarships to deserving area students. Host Junior Golf clinics, provide equipment and financial support to Junior Golf. We invite everyone to visit our Clubhouse and archives located at 2300 Avenue B, San Antonio, Texas directly across the street from the Brackenridge Golf Course.